Circular Memo NO: H317218/2014, Dated 18 -10-2017. G. O Ms NO: 176 Finance (HR.V- Pensions) Department dated 12-10-2017. Attention of Deputy Directors of all 13 District Treasuries in the state is drawn to the above subject and reference cited,The Government has issued orders for implementation of online pension proposals by retired employees in Web application developed by the DTA on pilot basis in three departments from 01-10-2017 onwards. 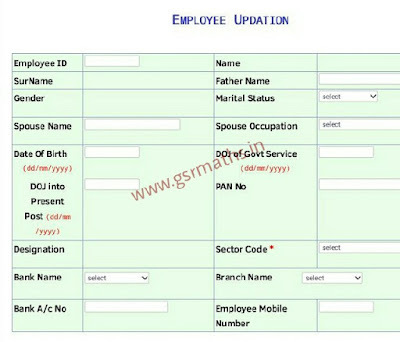 As per para 4 (1) of the said G.O., SMS Alerts to all employees retiring in next 6 months reminding them to submit pension proposals. 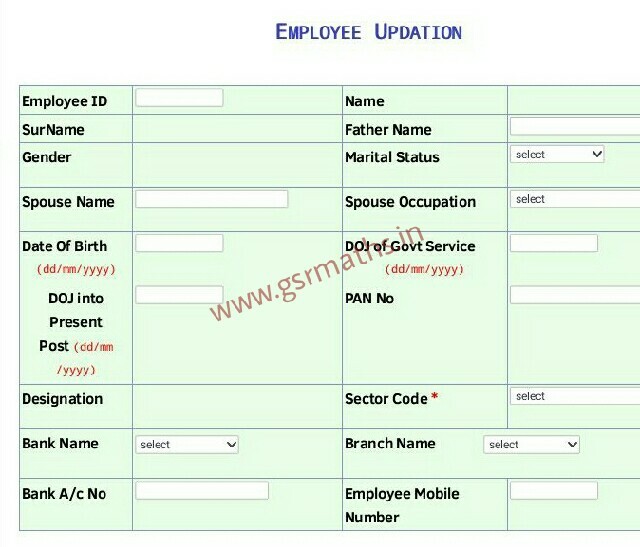 In this connection, Data entry of employee's mobile number in Employee Updation module of HRMS package is necessary for alerting the employees who due to retire from service within 6 months. All the Treasury Officers in the State are requested to address the ODDs in their jurisdictions to enter the mobile numbers of their employees In HRMS package immediately.